S*x is the easiest way to destroy men and women both in life and in Eternity (Hell). No matter who you are, if you don't learn how to control your s*xual desires and you think you're "enjoying", you are just toying with your Destiny. You can laugh at those who have been exposed, that doesn't mean you are better. Help yourself before it's too late. 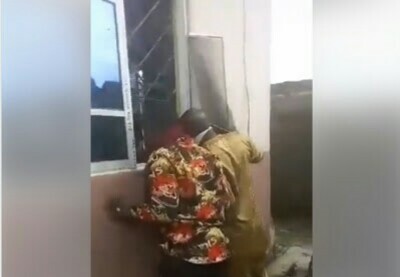 A pastor identified as Kelechukwu Blessed Iwuanyanwu has been found dead in his home in Umuahia, Abia state, along with two other corpses - including a married woman said to be his girlfriend. 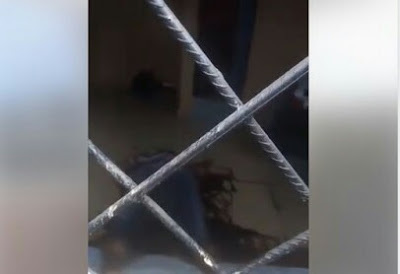 The third corpse purportedly found in the house is believed to be that of the pastor's girlfriend identified as Ruth, who is alleged to be married. Who killed them? How did it happen? Is the woman's husband aware that his wife is involved in the mess of Adultery? The shocking incident which has left residents of the area in shock reportedly happened early yesterday morning.